I love them i love them i love them ….. I love their mascara, before trying get Big Lashes (Waterproof), I was always using UD Cannonball, which is a little to pricy for how often I replace them! Gold? I didn’t know that there was a gold one! That sounds great! Not all of the Pharmaprix stores carry the Essence line, or only carry part of the line, so I always miss out on the awesome stuff! Can’t wait to check out the Shoppers when I go visit my parents in Halifax! The sad thing is that I’m super inspired to do a dramatic cats eye, but my allergies have got my eyes so itchy and watery that the only thing that I’ve done eye-wise is pencil in my brows! Oh yeah you can clearly see how not black that first one is! 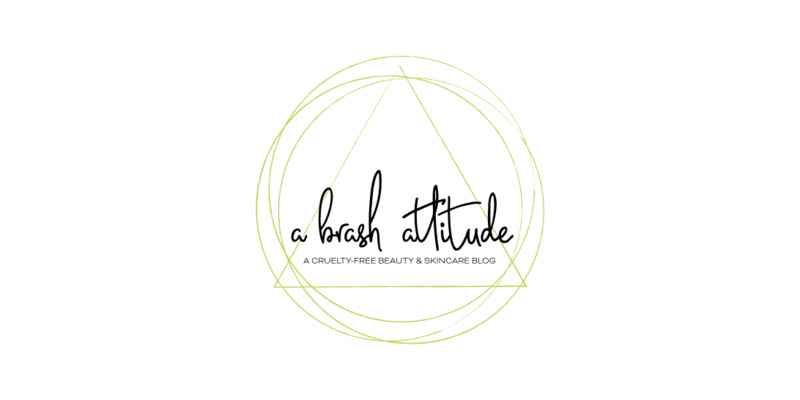 I want to try their mascaras – have you tried them? 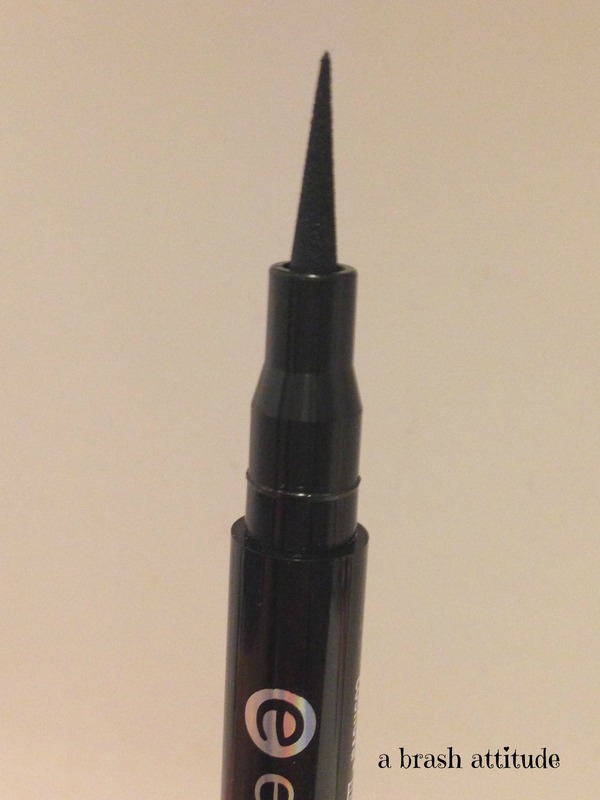 Yes, I’ve tried Get Big Lashes (Waterproof) – it is my holy grail mascara! It replaced UD Cannonball as my HG. Oh wow, I’ll have to pick it up! I have a $10 Shoppers gift card that I need to use up by Sunday so maybe that’s what I’ll pick up. I’ve also heard great things about the Extreme one. I haven’t tried the Extreme one, but I’m going to look to see if there is a waterproof version. I’d like to try the Lash Mania waterproof one. I might have to try that one with the brush — I really prefer that kind of applicator for liquid liners, rather than the pen/felt tip style. It is way better than the the pen (at least for this brand), the formula is darker too! I haven’t heard of this brand before but they’re really reasonably priced, that’s for sure! I prefer wand applicators for eyeliner too, a pen never seems to last as long and no matter how much I look after it, they seem to always dry up but maybe I’ve just been unlucky! I am an eyeliner junkie to my core! No shame!